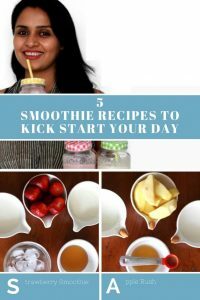 5 Healthy Smoothie Recipes To Kick Start Your Day!! Nowadays we all are tired of having those boring kinda breakfasts like bread-butter, parathas, salads, etc. 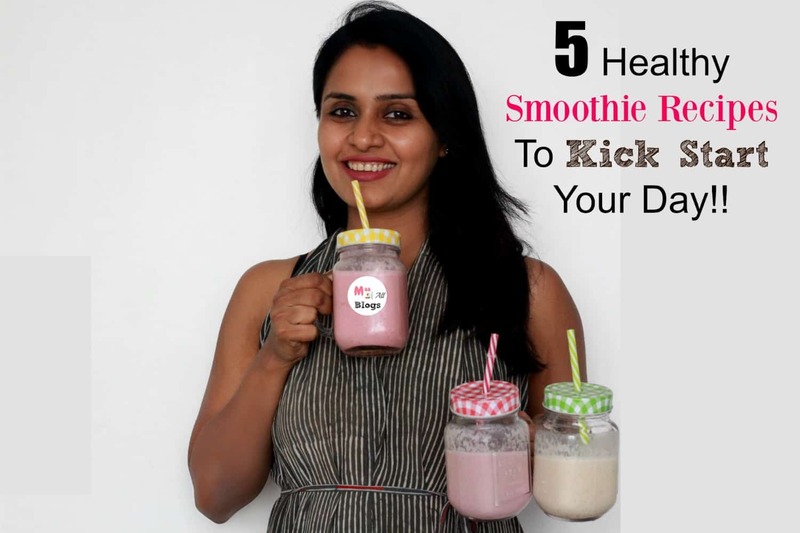 We all need something new to eat or to sip on every now and then and this is why we have come up with some amazing “SMOOTHIE RECIPES” to make your breakfast a healthy as well as the one which fills your taste buds! We have compiled Veggies and Fruits in these recipes so don’t you worry about the choices you have 5 combos to make your breakfast a perfect one! 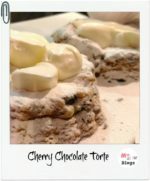 And guess what, we have tried all these recipes before sharing them with you, and they are all approved by my kids and friends as well, so they actually work! 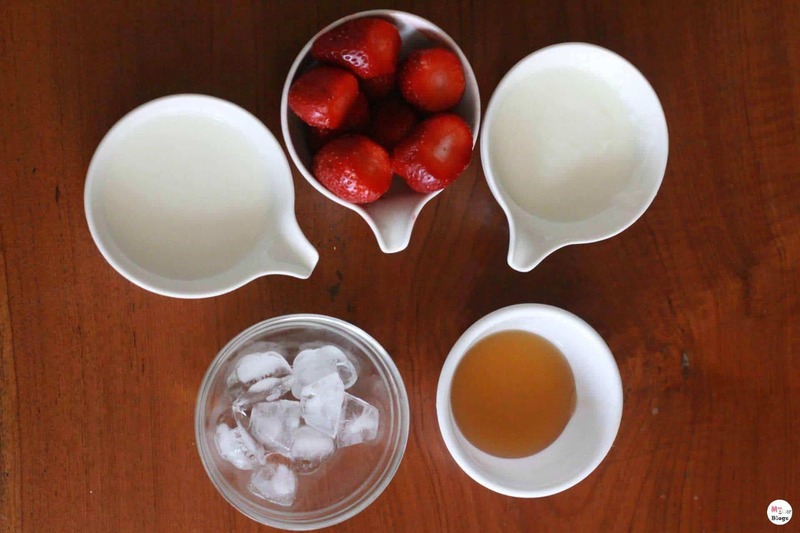 Combine strawberries, milk, yoghurt, sugar, and vanilla. Pour into the mason jar and serve. Combine all of these ingredients and blend them properly in a blender. Would you like to save the recipes for later? Pin it! Use a mason jar, there you go have a healthy smoothie and make your breakfast a win-win! 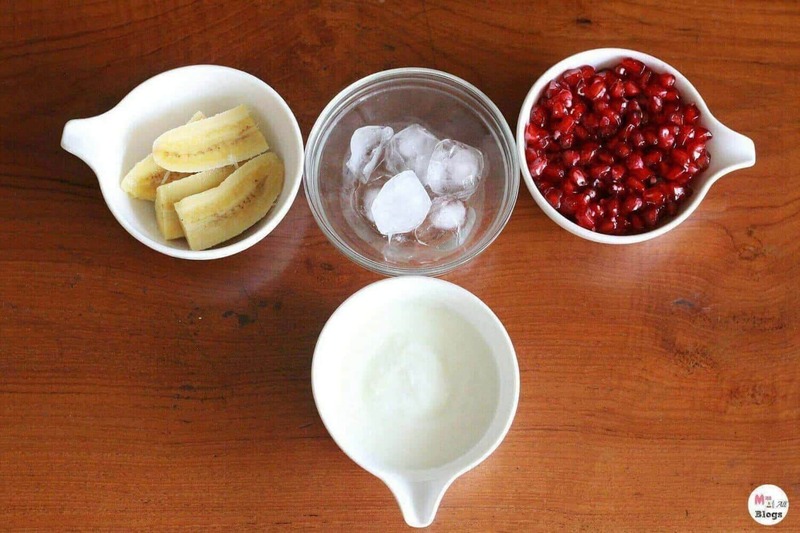 Combine all of these ingredients and give it a nice shake in the blender. Pour it into the mason jar and serve! Wash the vegetables and fruit thoroughly. Now chop them into medium size and grind it together. Add water till it reaches the desired consistency. 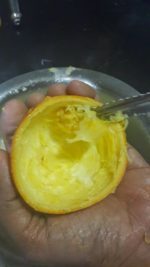 Finally, add Haldi powder and rock salt. Do not sieve, just grind until smooth. The thing to remember: is to consume the recipe 30-60 minutes after getting up. You can have water but not tea. The second glass can be had post workout or when the 4 ps hunger pang strikes. Fill up the mason jar with this greeny detoxifying smoothie and march on the path of weight loss. 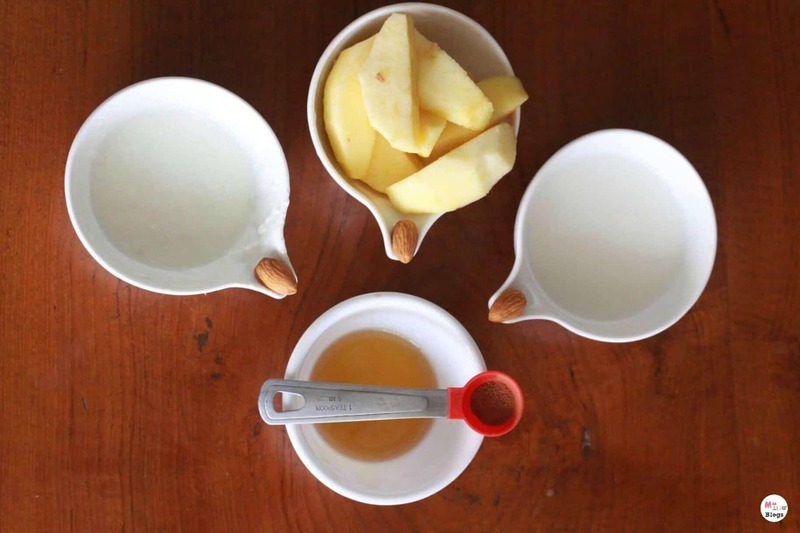 With the help of a blender, collect all of these ingredients in a jar and grind them together. Fill up the mason jar with it and there you go, your PinaColada is ready. So these were some of the smoothie recipes which we have come up with for all of you, hope you all like it, don’t forget to give us your feedback in the comments back and hit a like as well if you do. Thank you, and don’t forget to Smile! « When does Managing Twins Get Easy? The green smoothie seems really interesting and healthy too ..I’ll surely give this a try..
Amazing and informative post. I liked the smoothies. 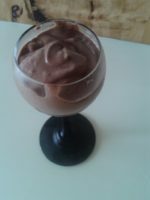 The presentation of smoothie is so refreshing and tempting. Great thought.